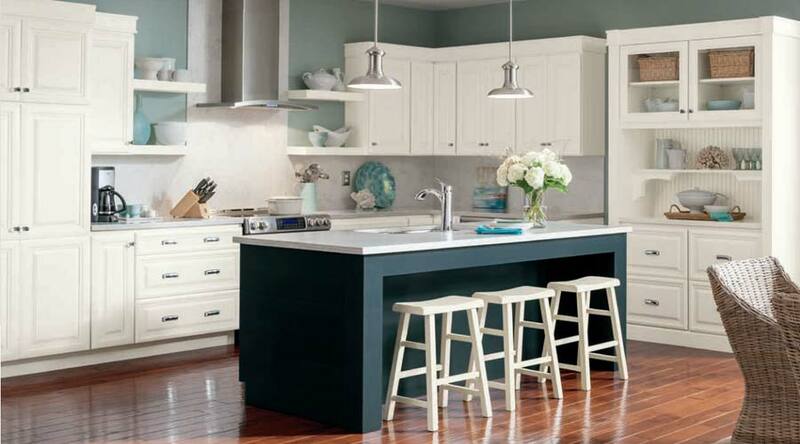 For over three decades HomeCrest has manufactured quality cabinetry at affordable prices. Their main production facility is located in north central Indiana. Their philosophy to provide individuality and style for every stage of your life has helped the company to become one of America's premier cabinet manufacturers. 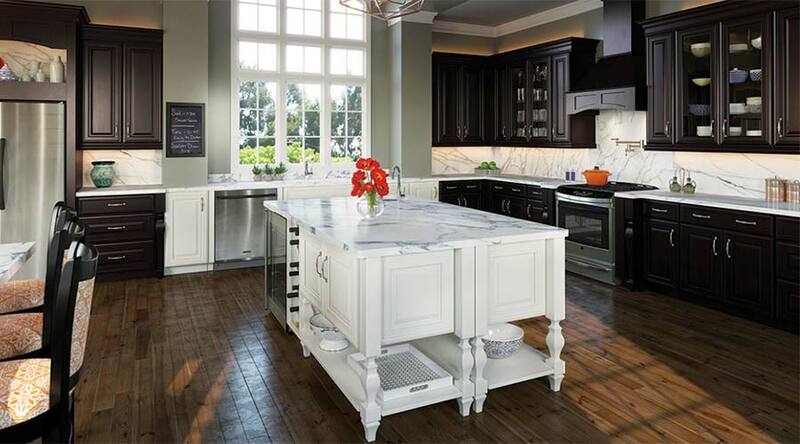 HomeCrest Cabinetry is a subsidary of MasterBrand Cabinets, Inc.
Diamond Cabinetry is a leading semi-custom cabinet manufacturer in the United States. 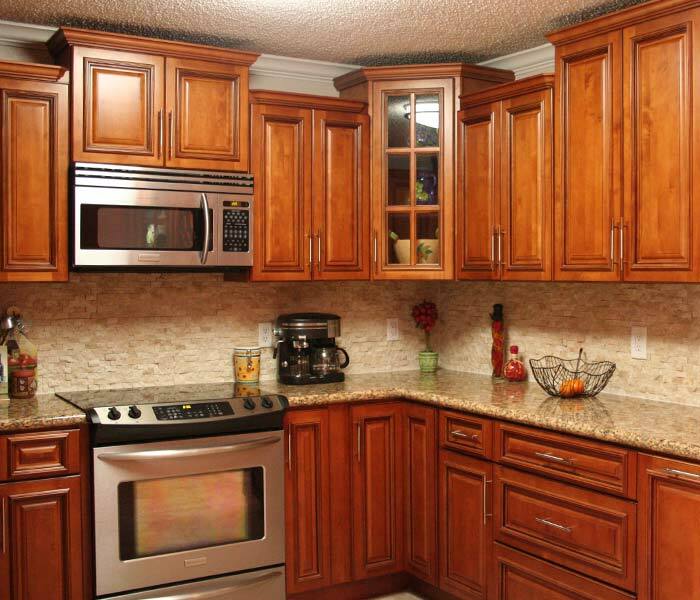 As part of the MasterBrand Cabinets family of brands, we have been part of kitchen and bathroom remodeling projects and new home construction for over thirty years. Diamond Cabinets offers a large selection of high quality kitchen cabinets, bathroom cabinets, and cabinets for every room in your home. We also offer an extensive line of ingenious organization cabinets to provide organization solutions throughout your home.